Volkswagen has had a rocky year, with federal regulators putting the company under the microscope in 2015 after it was found that some diesel cars had been designed to give incorrect readings on emission tests. The investigation caused the company to recall over 300,000 cars due to the deliberately misleading emissions readings. Recalls have continued into 2016, with India and Europe also investigating the company’s misbehavior. Now, Volkswagen has been forced to issue another recall, this time for 281,505 vehicles that may be susceptible to fuel leaks. The recall actually involves three distinct design and manufacturing defects, meaning that the fix for fuel leak issues varies based on the model of car effected. These fixes will be given to customers free of charge at VW and Audi dealerships. 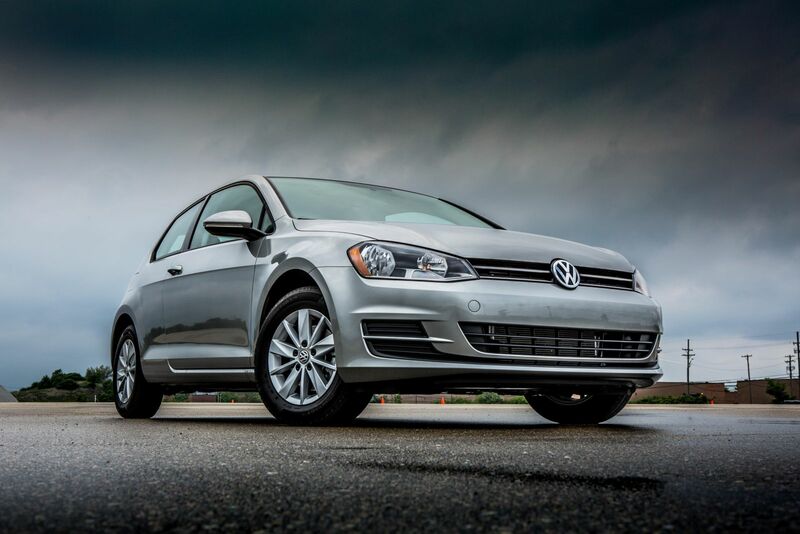 Volkswagen plans to send interim notifications to customers affected by the recall this November. Certain models of Audi have a faulty fuel hose in the engine compartment that can degrade over time, causing fuel to leak into the engine. This leaking fuel can be a fire hazard. These recall affects a total of 28,249 cars. This defect can be corrected with a replacement for the under hood hose. Other models of Audi have been found to have faulty fuel caps. These caps cap crack, causing fuel to leak out of the vehicle onto the road. Fuel on the ground can be a fire hazard. This recall affects a total of 143,214 cars. This defect can be corrected by cleaning the pump flange and installing a butyl rubber band in order to protect the pump. Multiple models of Volkswagen and Audi have a defect that may cause fuel to leak from the evaporative emissions system. This can cause a smell of gasoline inside the car; it may also cause gas station nozzles to stop prematurely as customers attempt to fill their cars with gas. 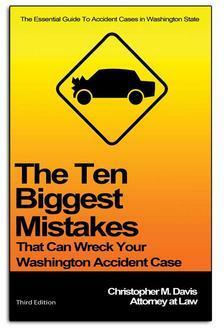 This recall affects a total of 110,042 cars. This defect can be corrected by replacing the suction cup in the emissions system. If you have been injured in an accident caused by a defective auto part, contact Davis Law Group.